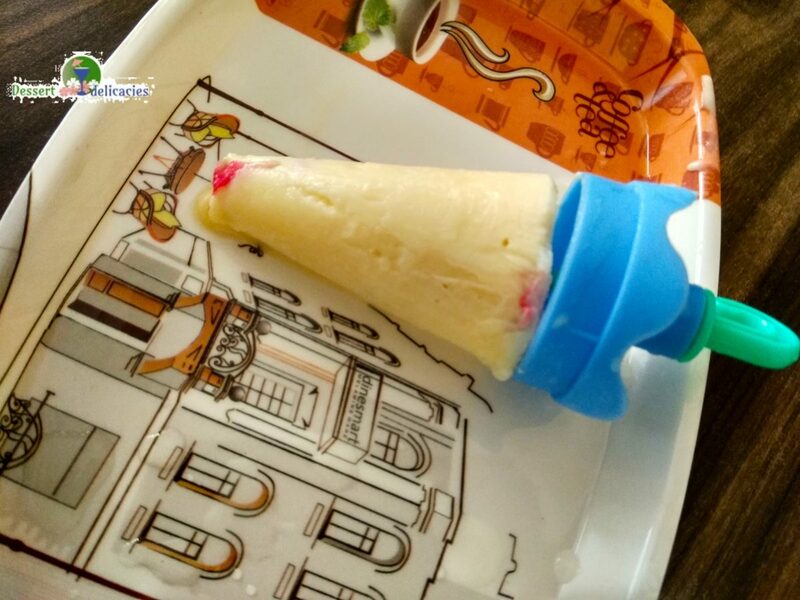 A summer cooler that is easy to make, yet fresh n lite on the tummy. 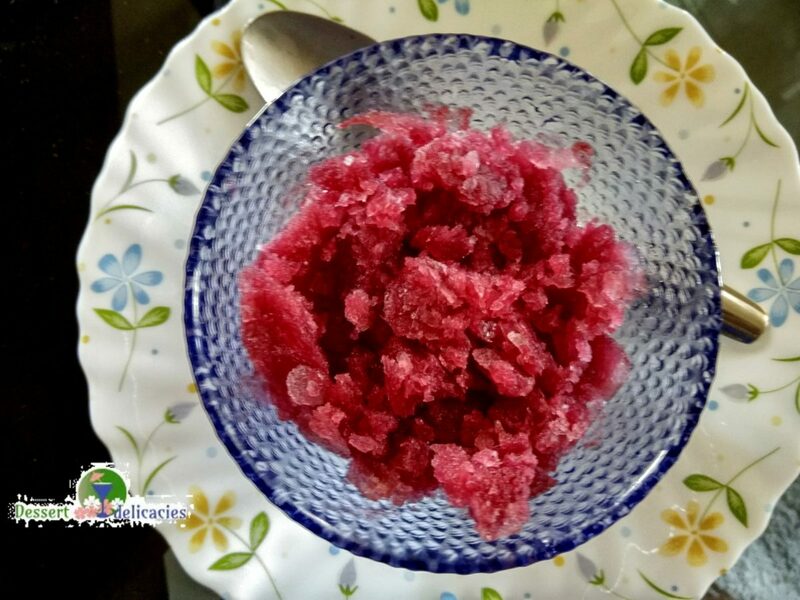 This Pomo ginger granita is a super refresher fit for any time of the day. 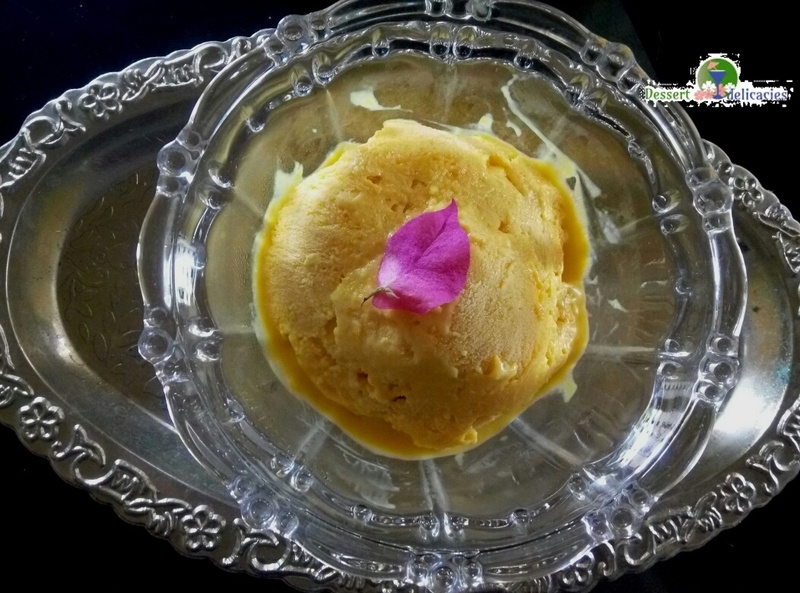 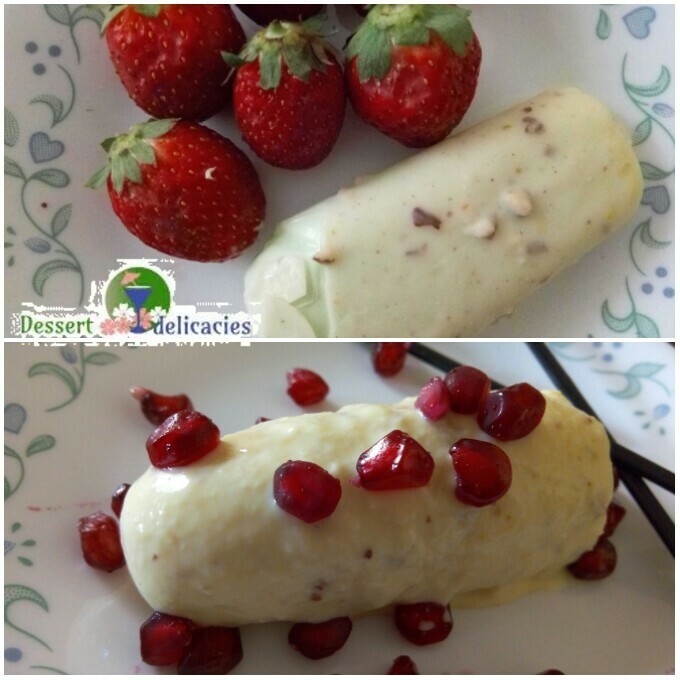 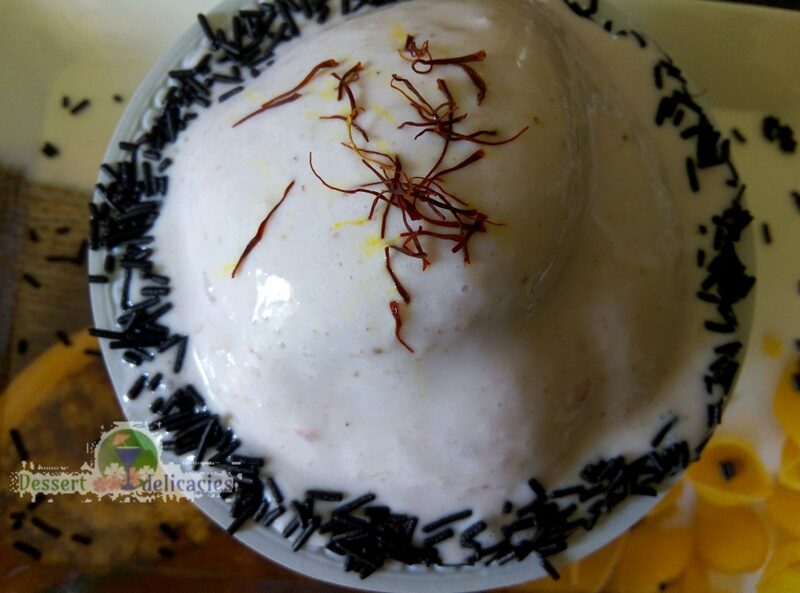 A classic Indian dessert ? 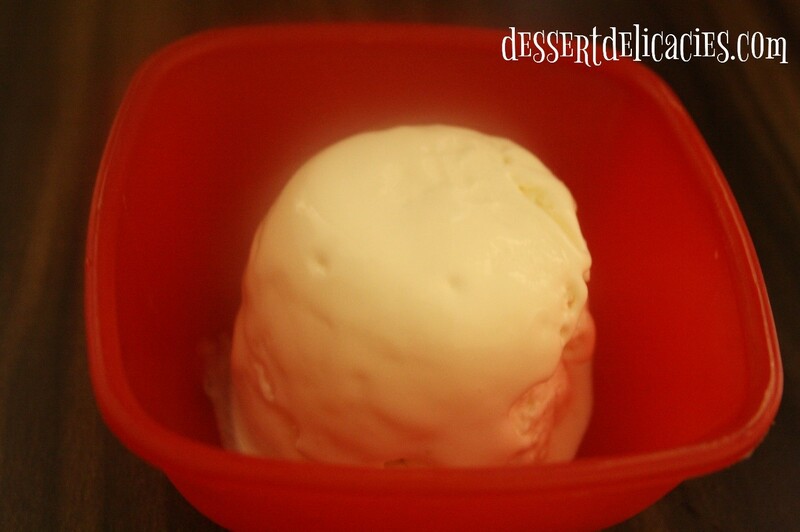 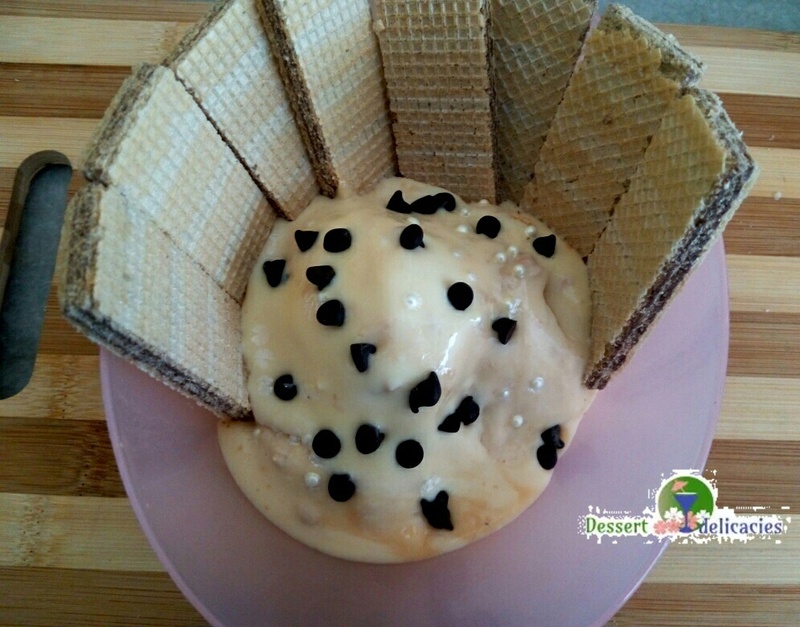 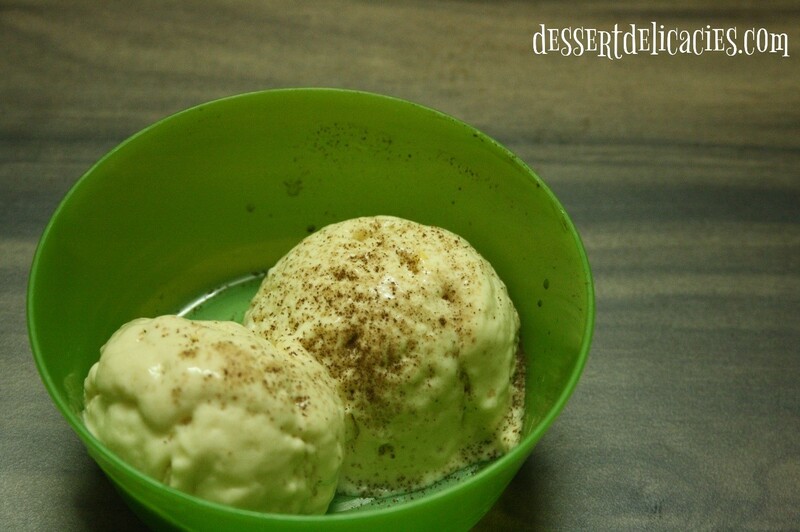 Yummy Vanilla Icecream ready in a jiffy.